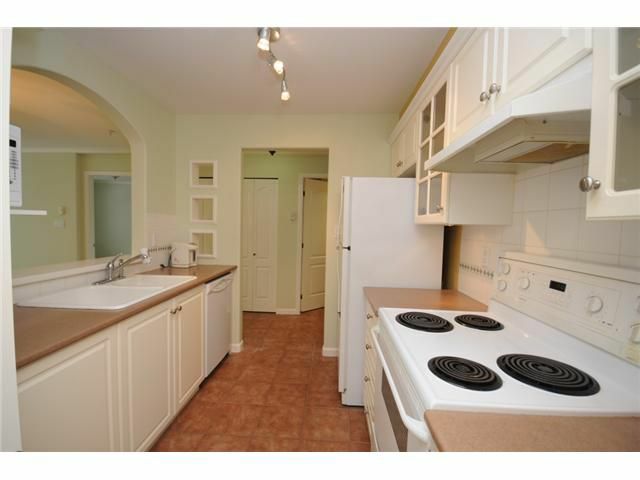 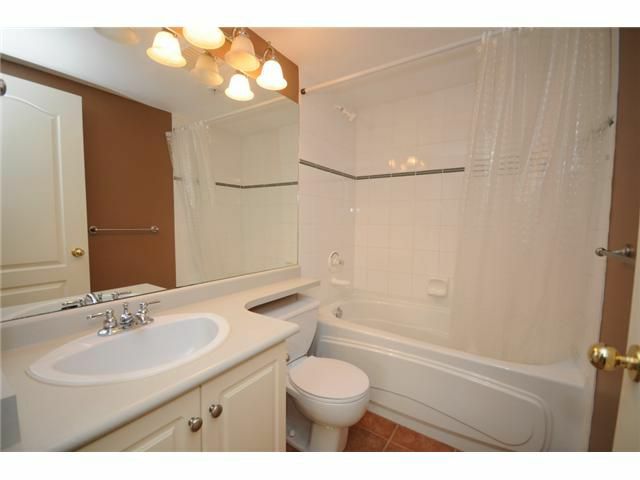 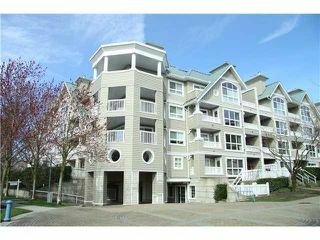 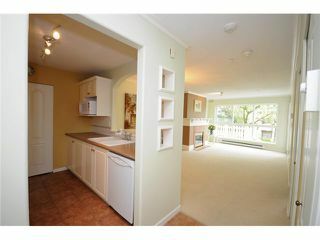 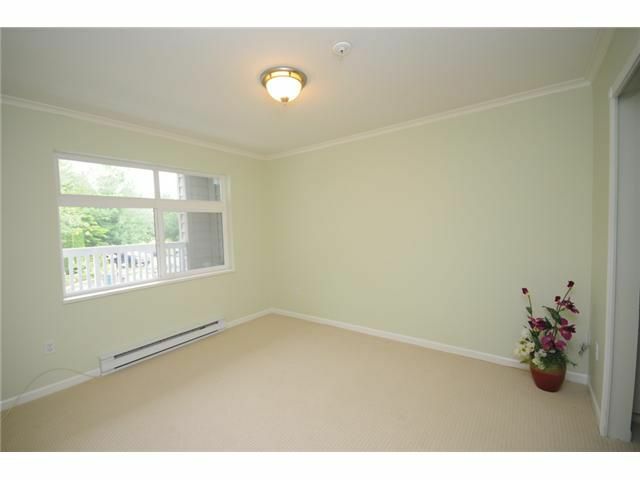 Bright and quiet unit facing East and South with beautiful view of Dover Park. 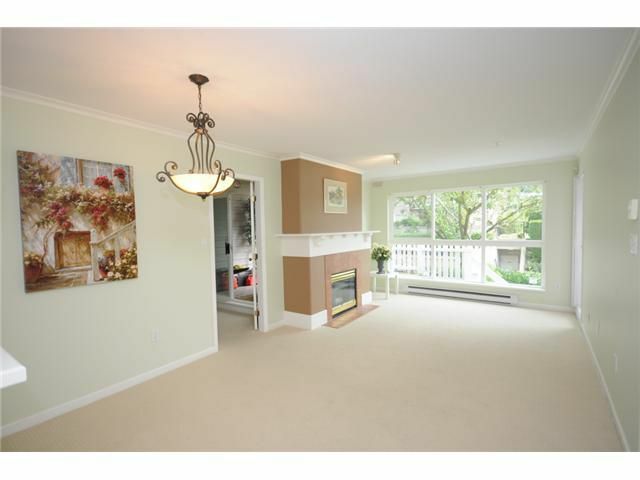 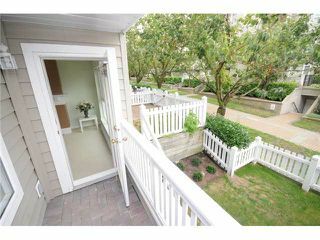 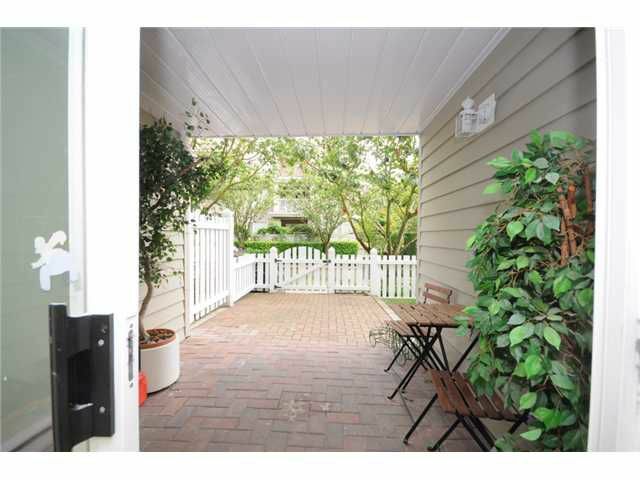 Ground level unit w/ own charming white fence entrance like a townhome. Fenced yard and patio, wonderful for your pets. 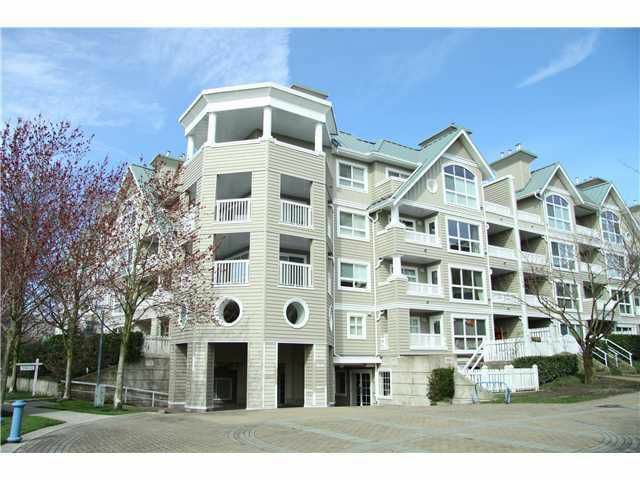 The whole complex has just completedextensive renovations including exterior walls, roof, EX & IN painting, garden, windows and balconies. 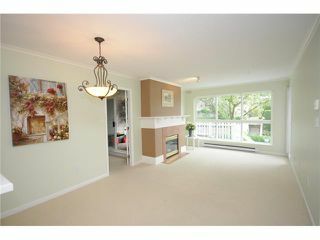 Assessment fully paid by seller. 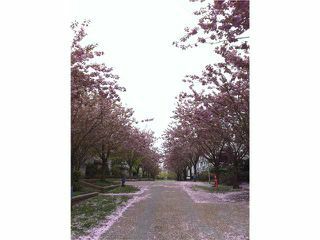 Large picture windows overlooking cherry tree lined walkway leading to waterfront. Easy access to Vancouver via No.2 Rd. Burnett High School & Blair Elementary catchment. 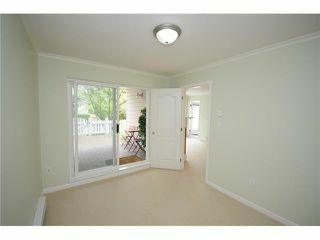 Open Sat 1-4PM, Sun 2-4PM.